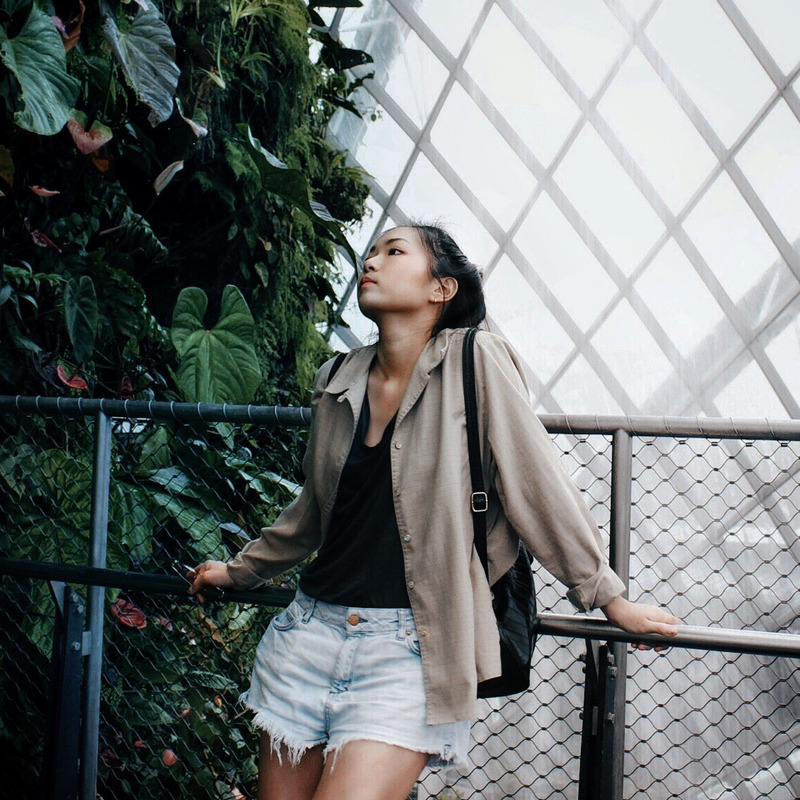 Alixe Lay is a travel photographer based in Bath, UK. Her feed is a collection of beautiful interiors and exteriors, shot in such a unique way they almost seem haunted. Known for her trademark style of dark and atmospheric shots, Alixe has managed to excel at finding her own niche, something that can be so difficult to do. 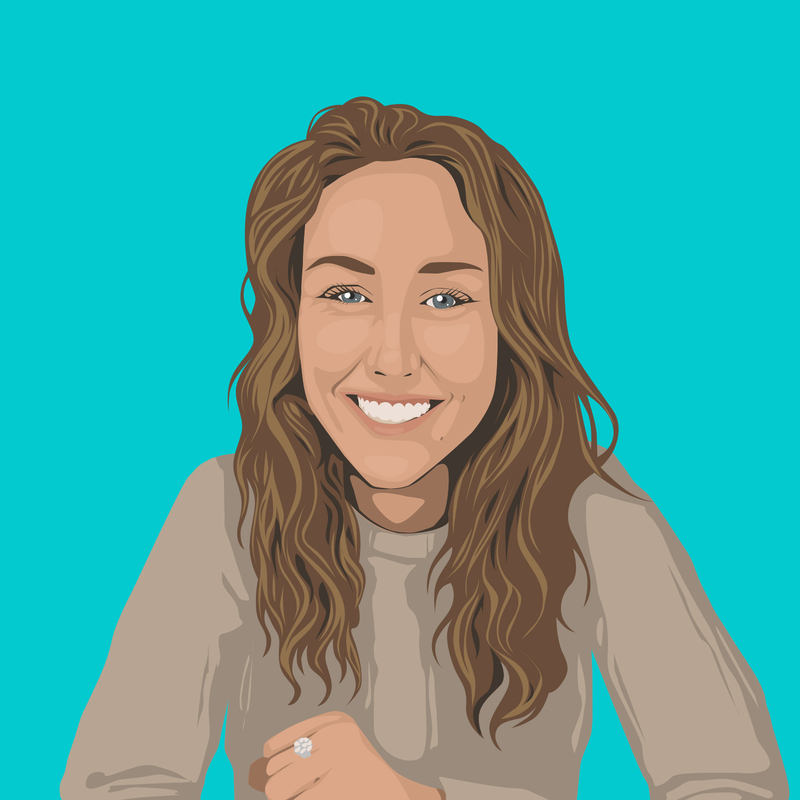 We caught up with her to find out a bit more about her, her work, and what steps she took to get to where she is today. I've owned a DSLR camera since I was 16, but have never learned to use it properly until I restarted my Instagram account in March 2016. 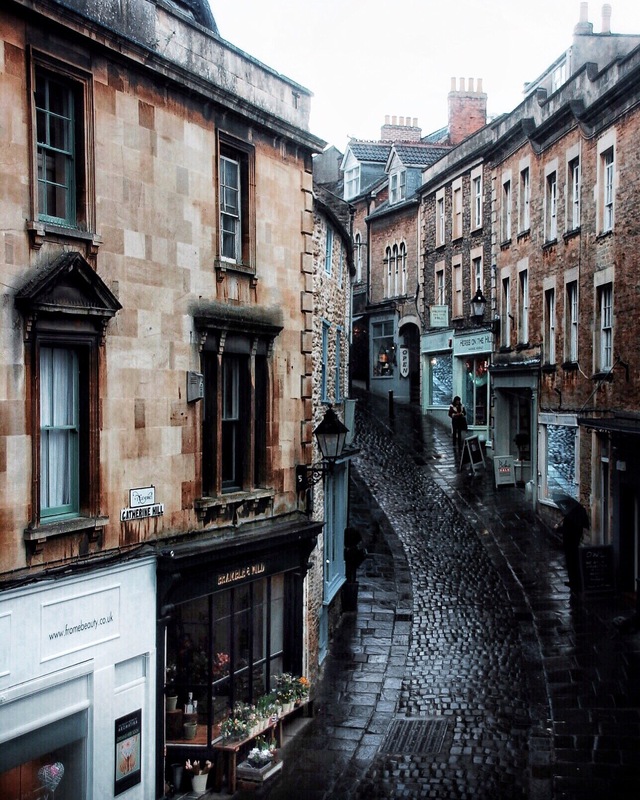 I was introduced to the more creative side of Instagram by a friend and since then I have been photographing Bath, the beautiful heritage city that I live in, and all the places that I visit. I'm often inspired by the fellow Instagrammers I follow, there are just so many talented photographers on this platform. 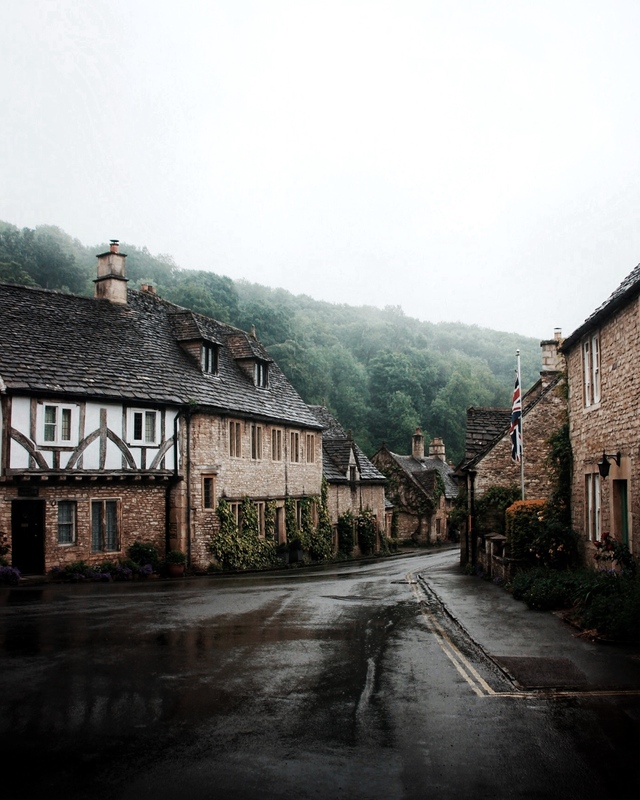 Living in one of the most beautiful cities in England, I often take inspiration from the colours and architecture of this place, as well as the nearby villages in the Cotswolds. Coming from a tropical country where rainy and grey days are rare, the temperamental weather here has had a huge influence on how I shoot. In a way, the weather constraints have played an important role in helping my distinctive style emerge. I also like to incorporate the tonal elements of urban and nature photography into my own work, giving my subjects a refreshing twist. Start by experimenting, shooting everything that you find interesting. As you gain more experience, you'll notice what kind of work you enjoy creating more, and what kind of aesthetics you gravitate towards more than others. Be mindful about the engagement just to get an understanding of what kind of content appeals to your audience, but don't let your work be dictated solely by these numbers. It is important to be truthful to your creative calling as that helps you grow. 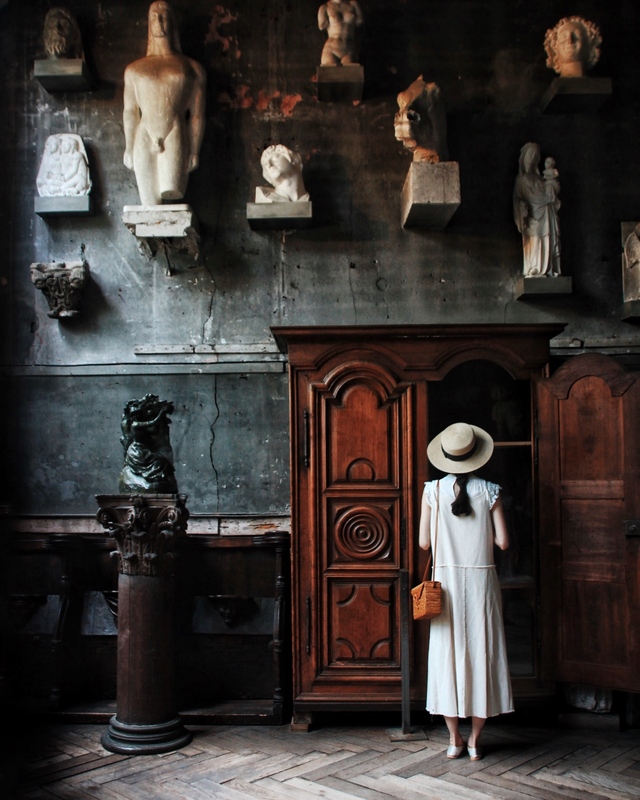 In terms of my personal work, it has to be this image of a girl looking into a vintage closet in Musée Bourdelle in Paris. I'd like to think it tells a story, and I love how my audience has been so imaginative with how they interpret this photo. Some of them think it's almost as if she's stepping through the closet into Narnia. I've recently switched to Sony A7RII with the 24-70mm f2.8 GM lens. Before this, the majority of my photos were taken with Canon 600D and the 18-200m Sigma lens. For post-production, I usually use VSCO and Snapseed apps, and occasionally Adobe Lightroom and Photoshop if there are some specific things I'd like tweaked that cannot be done with the former two apps. Dark, moody, rich in colour, dramatic, and warm. I take photos of mainly architecture, humble and grand spaces with some green and floral elements, presenting them in unconventional ways. I call the shots (pun intended). It's great to have autonomy over my work and creative direction, and have fun while doing it. Get out there, shoot more, experiment more, and trust yourself.